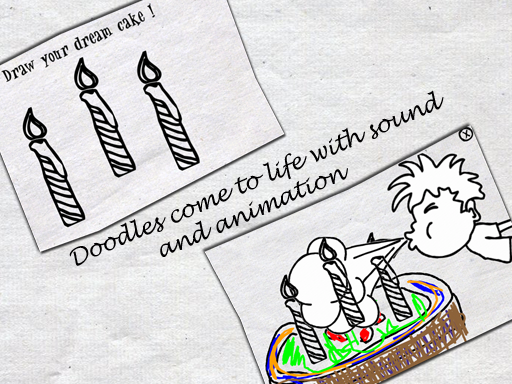 Magic Doodles is an innovative doodling application for kids where doodles you draw come to life with magic. 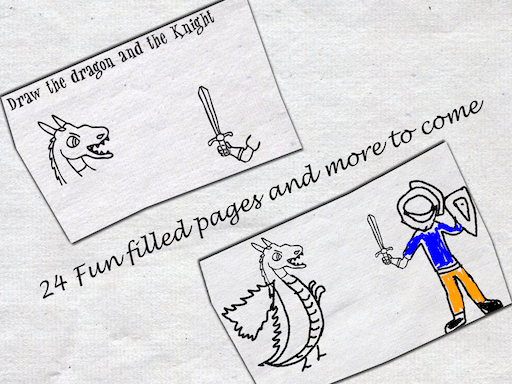 Kids will be amazed when their drawings come to life with animation and sound effects. 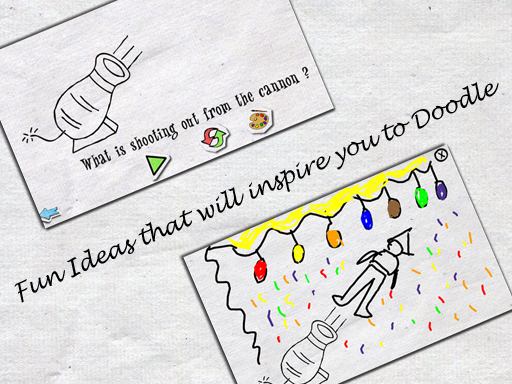 Full of fun and strange ideas that will inspire you to doodle. You don't have to draw what is asked to draw. Draw what you like - there are no rules here. Every time you play it can be a different game. 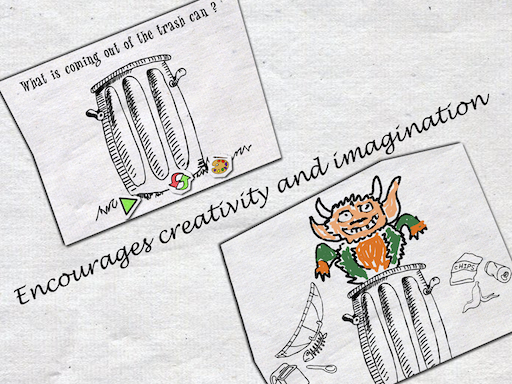 Encourages creativity, pretend play and imagination. 28 pages to doodle, New pages added with every update. Does not collect or share any personal data. Does not contain any ads.